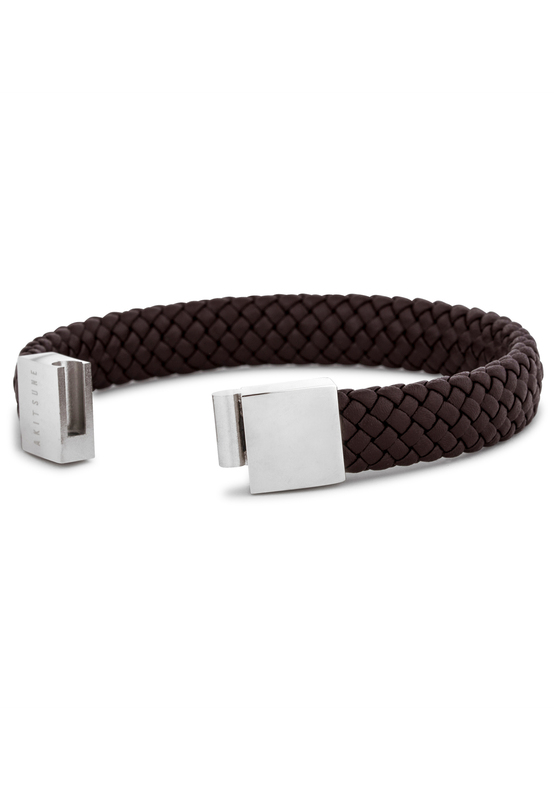 An absolute must-have for every jewelery collection. 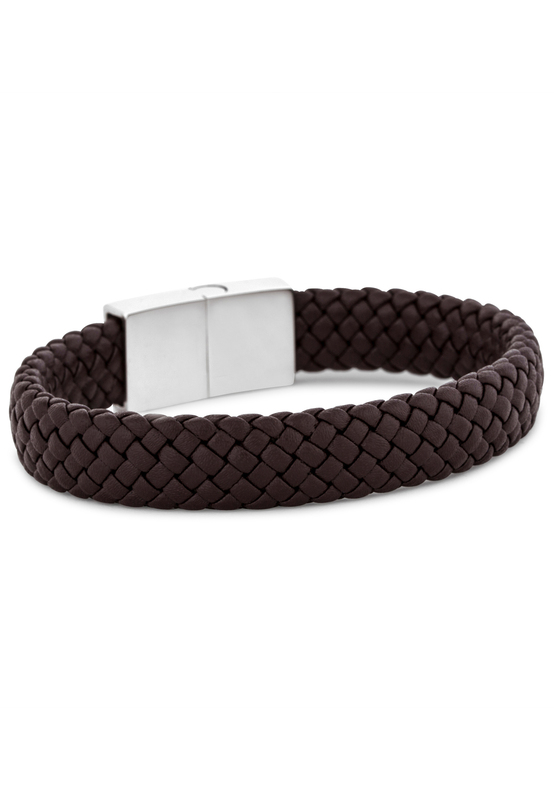 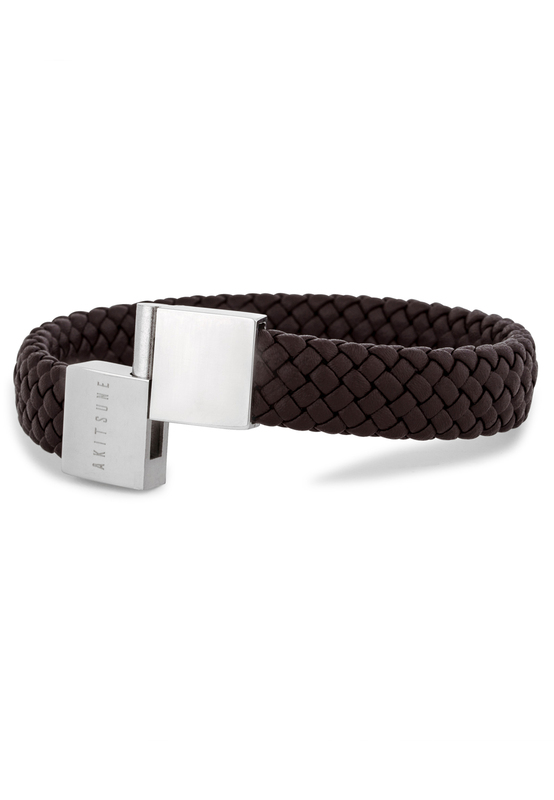 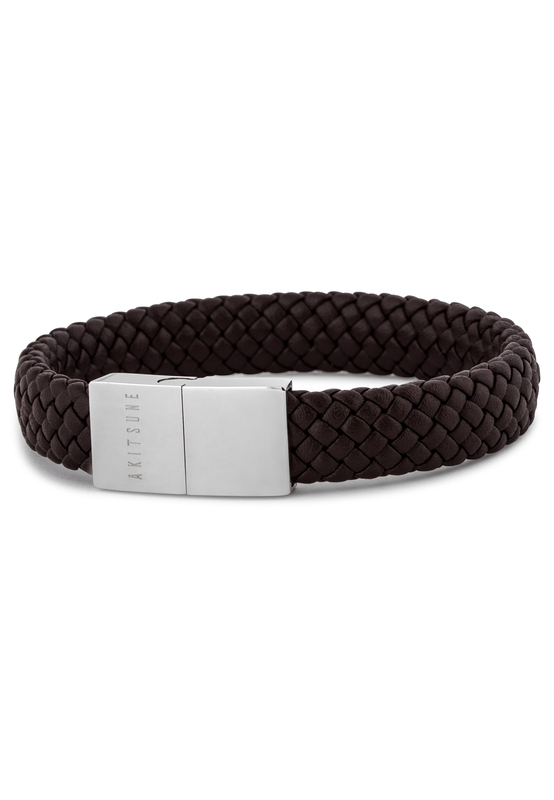 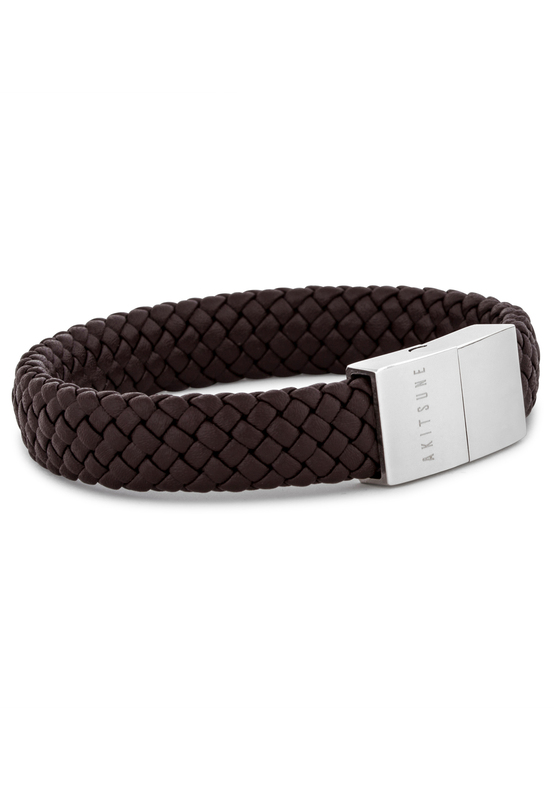 Brown, simple and high-quality bracelet that fits every wardrobe. 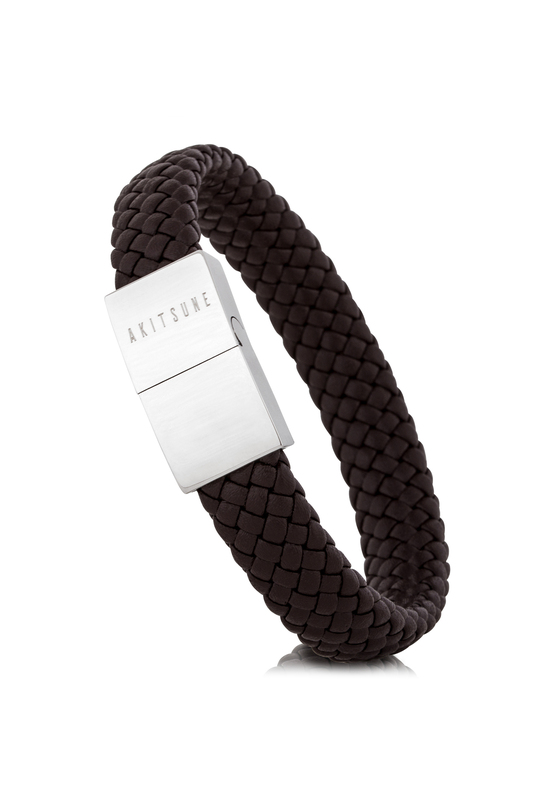 Customer review for "Subtilitas Leather Bracelet Silver - Brown"
Frequently asked question on "Subtilitas Leather Bracelet Silver - Brown"